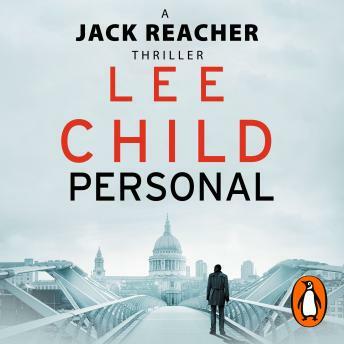 This new heartstopping, nailbiting book in Lee Child's number-one bestselling series takes Reacher across the Atlantic to Paris - and then to London. The stakes have never been higher - because this time, it's personal. The brand new Jack Reacher short story, Not A Drill, is now also available to pre-order exclusively as a digital download.